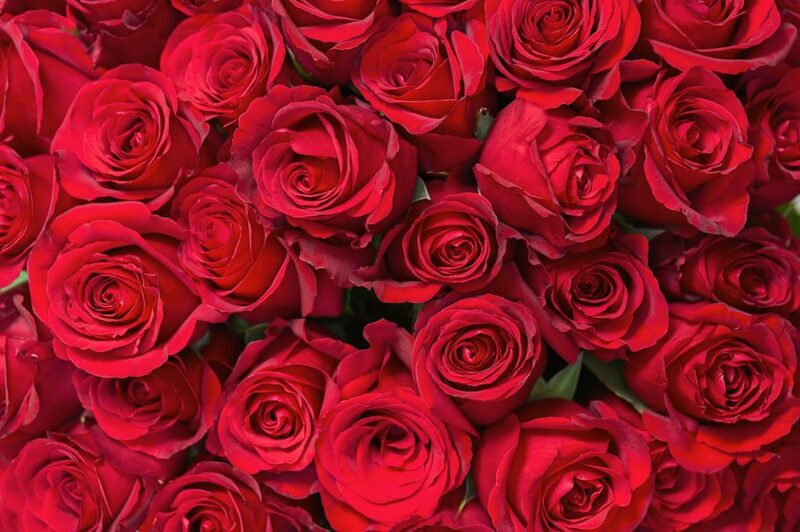 It’s Valentine’s Day… so happy Valentine’s! As we all know it can be hard to keep things fresh and exciting, particularly if you have been with your other half for a number of years. 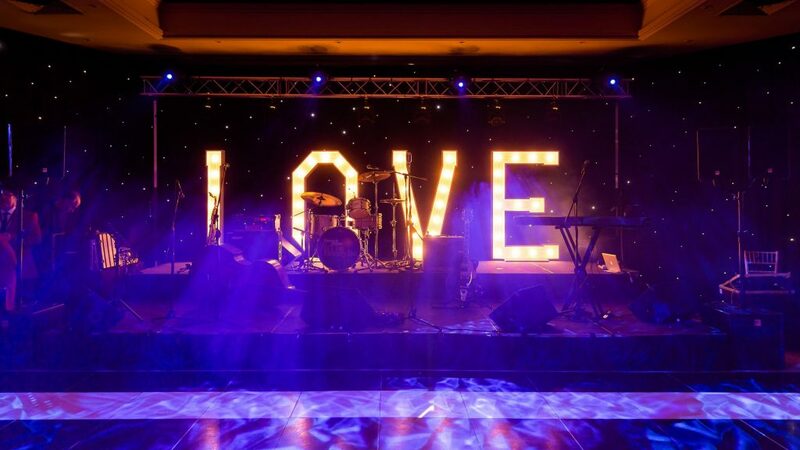 So here are our top five ideas for Valentine’s Day celebrations. 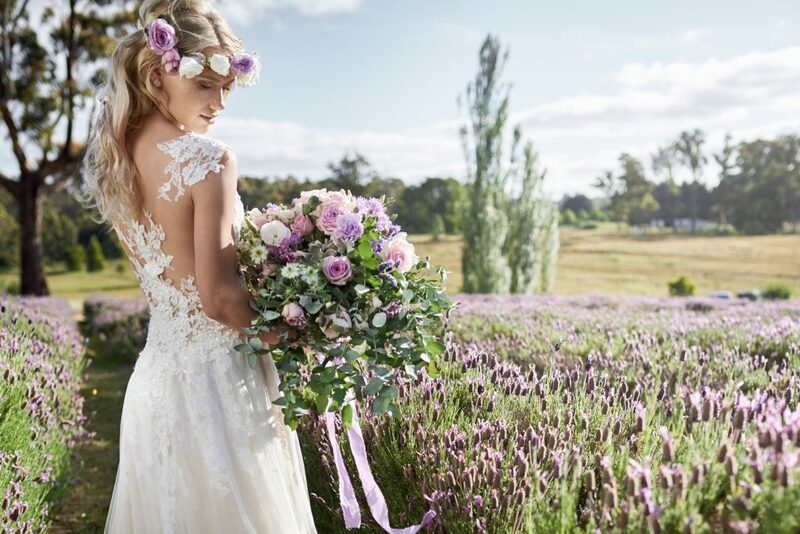 We may still be in the grips of winter, but for those planning a summer wedding and wanting the beautiful smell of lavender to feature throughout the day, we thought you might like to take some inspiration from this fab wedding shoot. With all the stress brides (bridesmaids and Mums) have prior to a wedding it’s no wonder your skin reacts. We chat to Amanda Chambers from The Treatment Room by Luminosity about all things skincare in the run-up to the big day and how to prevent the ‘dreaded breakout’ ensuring you have the perfect bridal skin. Halloween done… tick, bonfire done tick… Christmas done… tick, hello New Year’s Eve. Since its only two days until we start celebrating the end of one year and the dawning of another, we’ve decided to go all out on the sparkle front with our moodboard for the perfect New Year’s wedding! 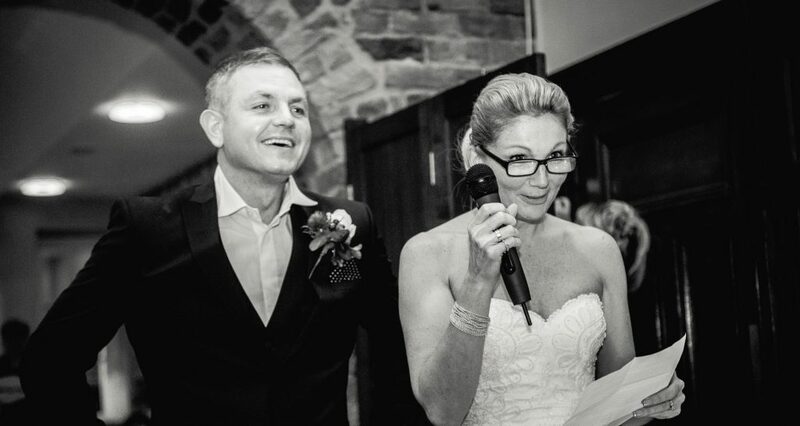 As we all know being organised when planning a wedding is essential, but understanding what needs to be done and when is paramount! 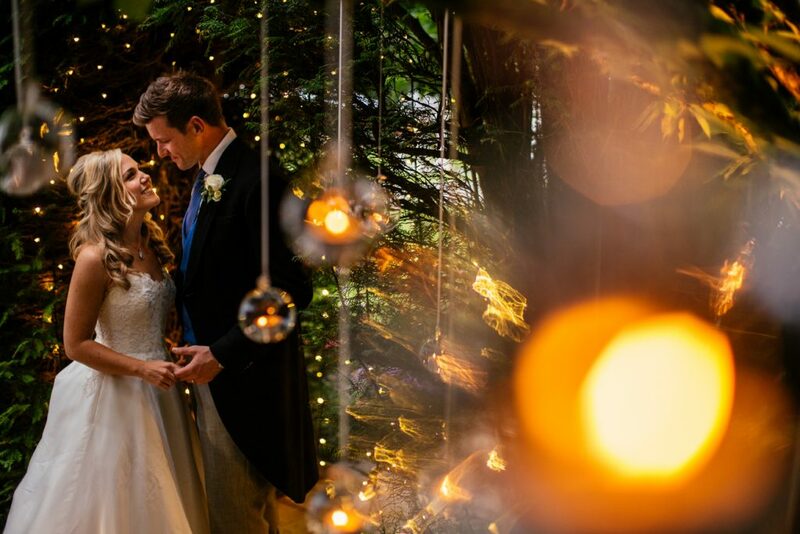 Here is our essential countdown to your big day! Many of us dream of the perfect honeymoon with plenty of sun, sea and sand. 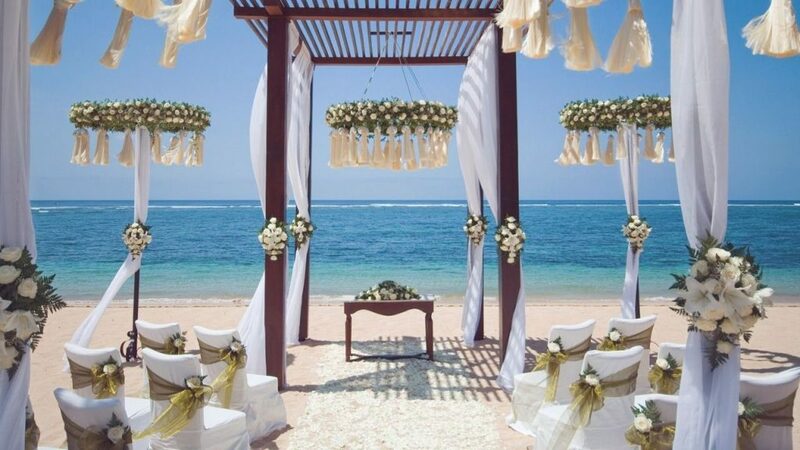 But what if you want to skip the ceremony in dreary Britain and go straight to the beach or a sun-drenched terrace? With the huge buzz at present over the latest royal engagement, it got us thinking about our favourite historical brides. 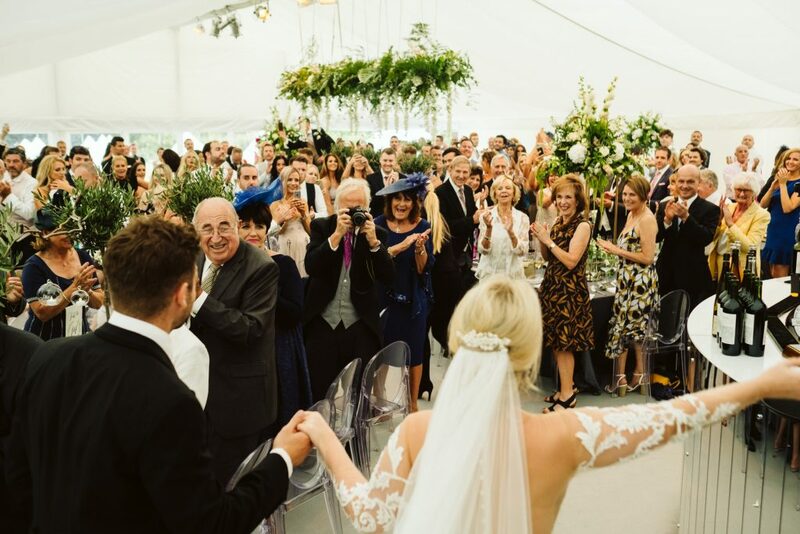 We all love a celebrity wedding and there have been soooo many beautiful brides including Miranda Kerr, Pippa Middleton, Amal Clooney, Michelle Keegan and Kim Kardashian West. 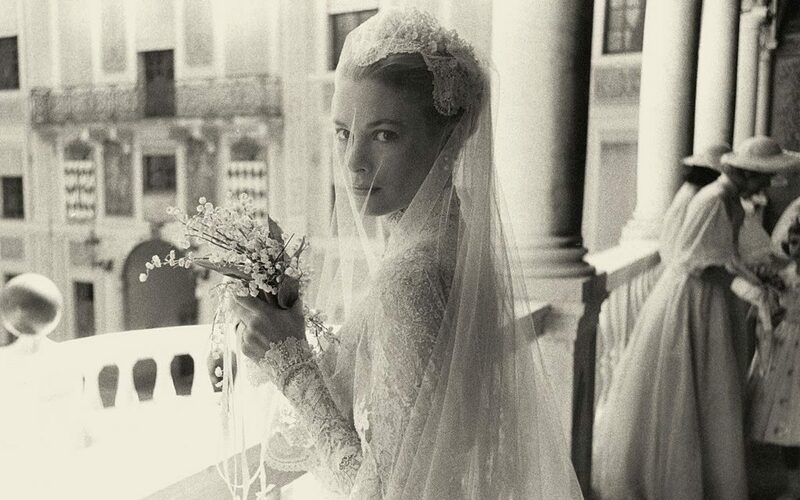 But we can never forget the great iconic brides… here are our top 5 blushing brides from history. 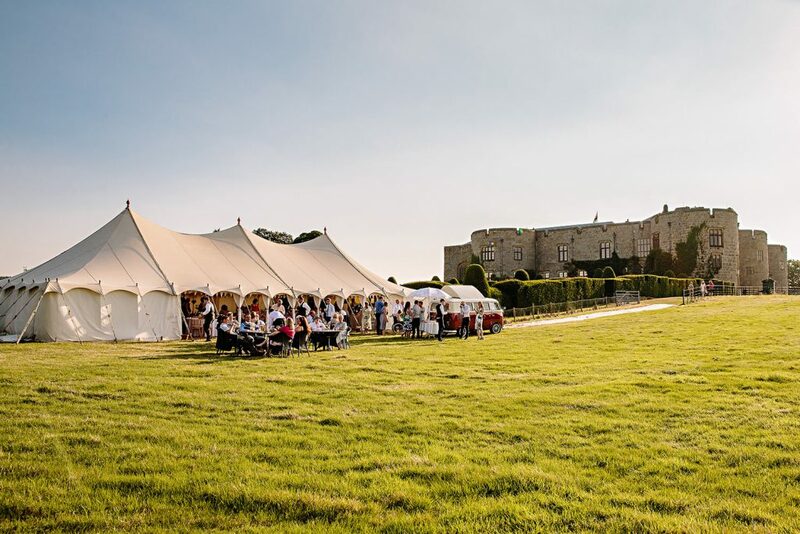 The wedding venue is arguably the most important part of your big day. We think a lot of couples take it for granted as a background factor but it’s at the forefront of all of your decisions once you’ve found one.